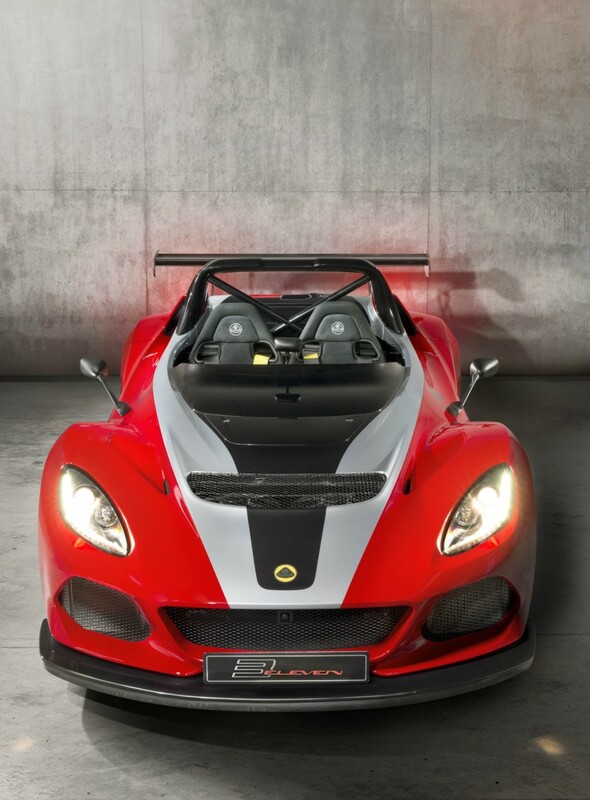 When it was introduced almost three years ago, the Lotus 3-Eleven was almost in a class of its own. Now, though, the track-centric beast has competitors like the Rezvani Beast and VUHL 05 nipping at its heels. Well, the 3-Eleven as we know it is going away soon in favor of a new generation back-to-basics king-sized go kart (Dare we assume it’ll be called the 4-Eleven?) that’s better prepared to lock horns with those young upstarts…but not before Lotus can cook up one last special version. 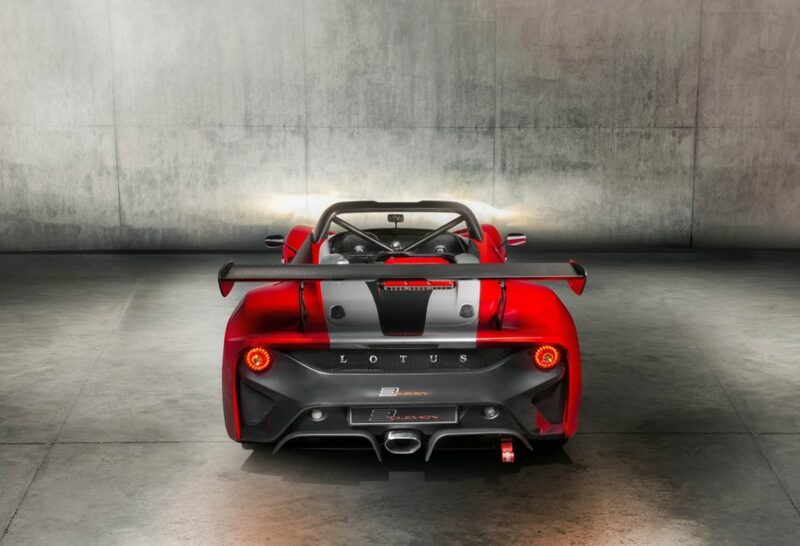 As its name suggests, the 3-Eleven 430 makes use of the same 430 horsepower version of the supercharged 3.5L Toyota V6 that inhabits the engine bay of the Evora GT430. 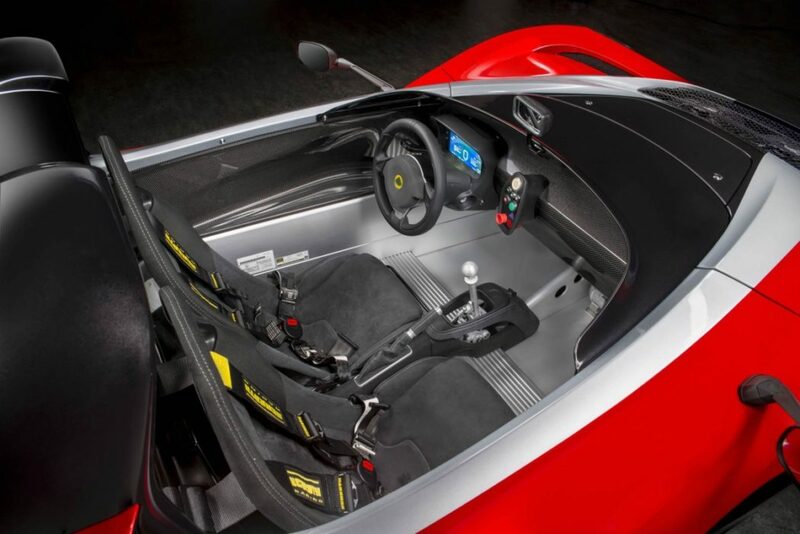 However, the 3-Eleven 430 weighs quite a bit less…745 pounds less, to be exact, or 2,028 lbs. total. 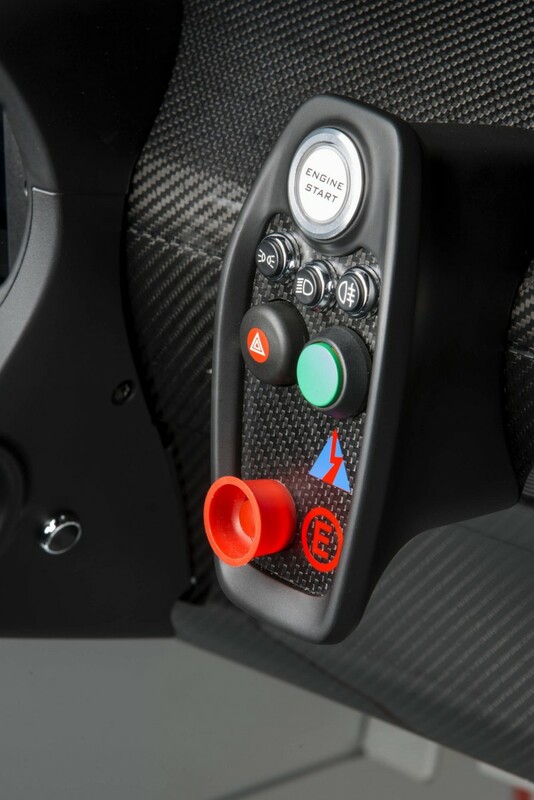 That sizable mass advantage, Lotus says, gives this new model the ability to zip to 60 mph in 3.1 seconds and onto a 180 mph top speed. 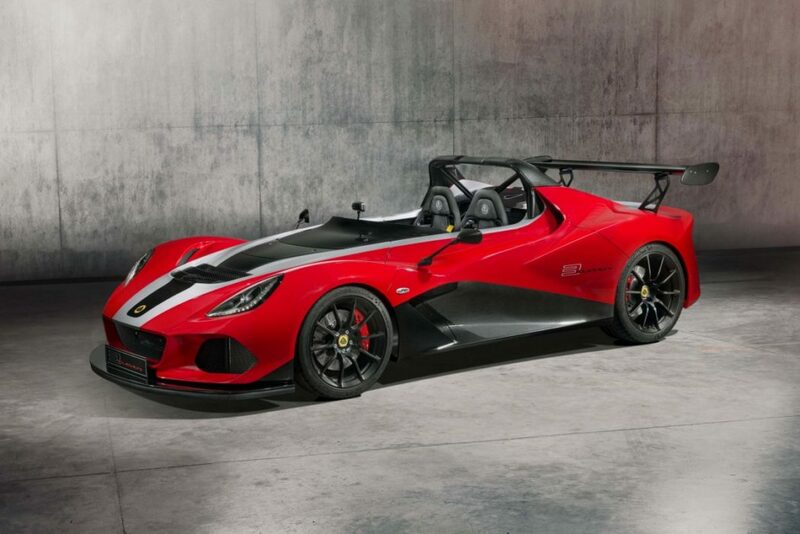 Like the regular 3-Eleven, it’s not street legal here in the U.S. but, considering only 20 will be made, you probably weren’t going to spot one on the road anyway.